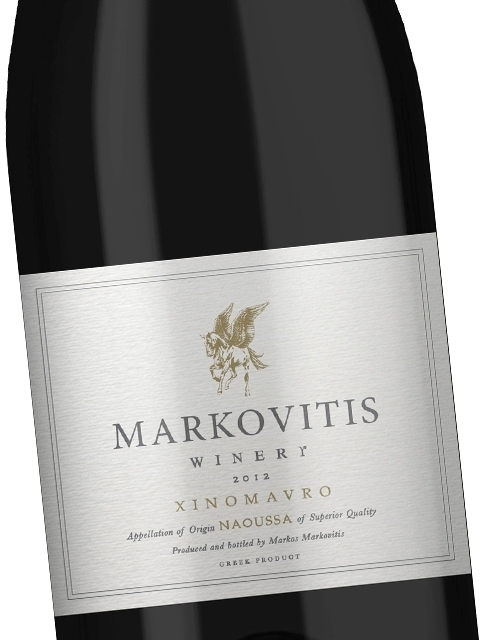 Xinomavro is a variety that can surprise wine drinkers with its performance and complex character. 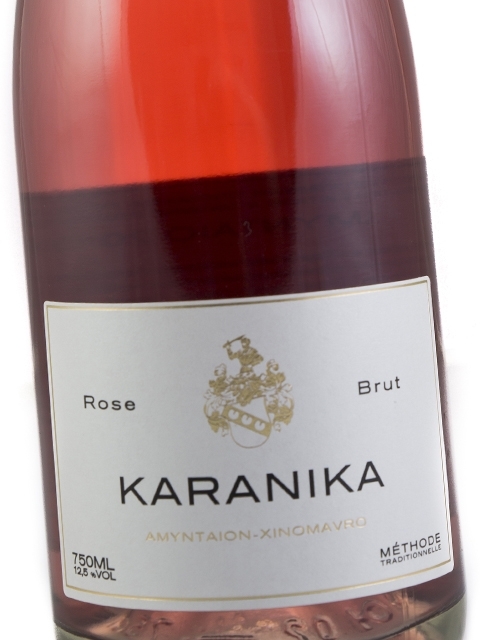 Testy and demanding, Xinomavro requires an appropriate terroir, extra care, low yields and suitable weather conditions so as to fully unfold its immense potential. 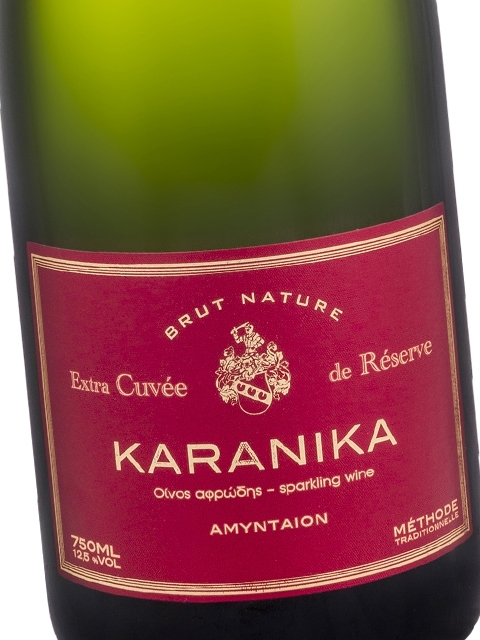 Its ruby colour, its magical aromatic bouquet (from violets to olive paste and from tomato to smoke and red currant), its high alcohol and mouth-coating acidity and its wild tannins have rightfully given it the title of the “Greek Nebbiolo”. 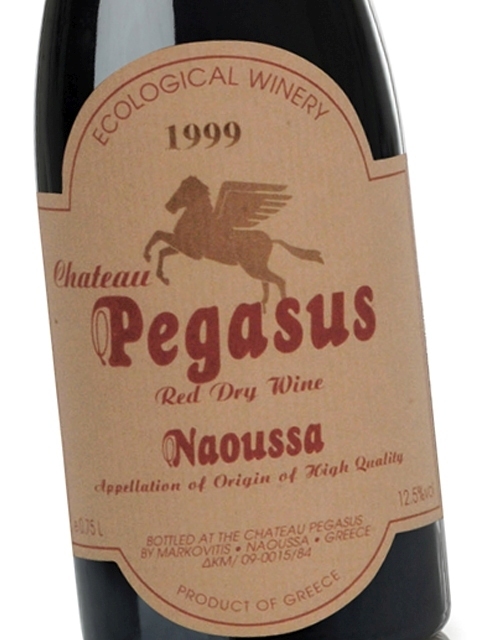 Long ageing manages to tame its character and provide complexity and a velvety texture.